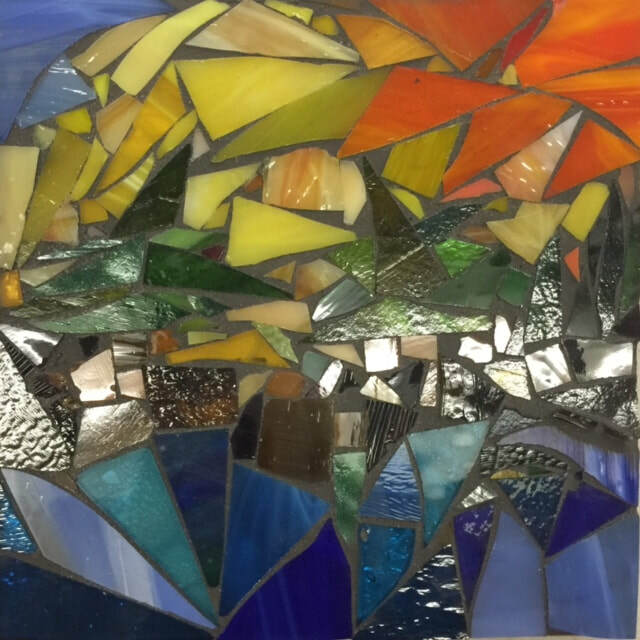 Your Groupon experience is to give you the opportunity to work with glass and glass elements to create a beautiful art glass piece. Each of the Workshops allows you to express yourself using the glass specific to each workshop. You will be instructed on the techniques needed for each specific workshop. The fun begins with you creating your design using the glass elements provided. The photos below are from first time workshop participants. No glass cutting or experience required. Your Groupon is for a beginning workshop. 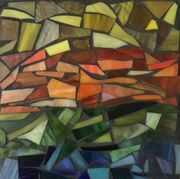 Art Glass Studio offers a wide variety of intermediate and advanced workshops for glass mosaic and fusing. 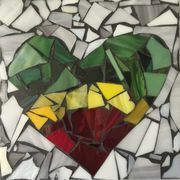 To learn glass cutting the Beginning Stained Glass is the most comprehensive class. The Art of Cutting and Breaking is recommended for those who want a one day experience in glass cutting. 1. Select ONE DAY of the following dates and times. ​Please arrive a few minutes early to register. 2. 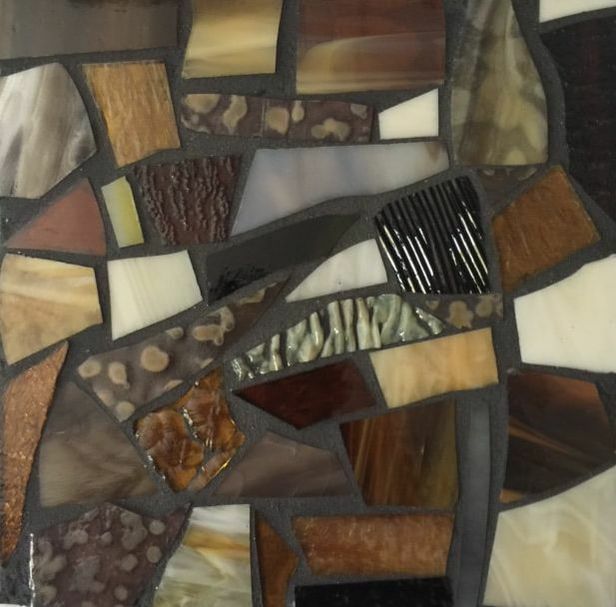 Email your request to studioglazz@gmail.com Include which WORKSHOP you purchased (mosaic, fused night light, fused jewelry or fused plaque) and a CONTACT CELLPHONE NUMBER. IMPORTANT DETAILS: Shop Hours are Thursday-Sunday. No experience required. No glass cutting required. All materials are included. 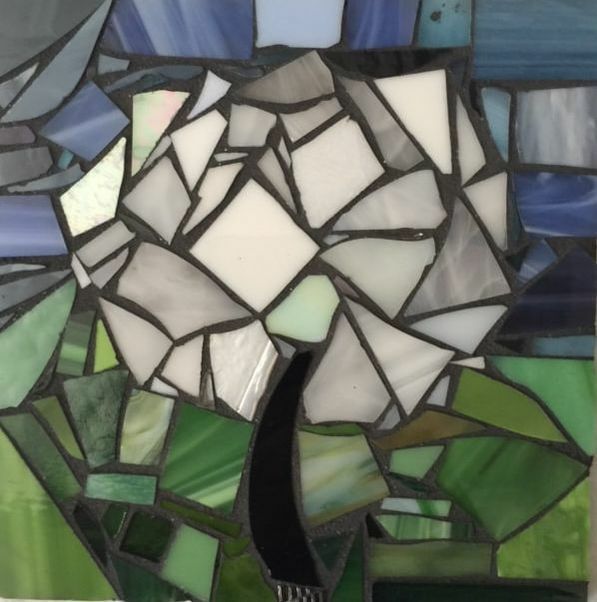 Allow 2-4 hours, some will take less time and some will take more time, to create their art glass. Once you arrive you will register with your email address, your name and voucher number. Closed toed shoes and long pants are required. You may bring food and drinks.